Were you on the Finger Lakes Permaculture Network listserv? 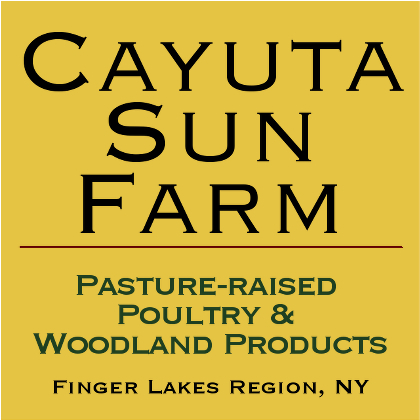 Were you on the Finger Lakes Permaculture Network email list ? On April 5th the list crashed and the subscription list was lost. There was some overlap between this list and the fingerlakespermaculture listserv. If you would like to re-subscribe (or sign up as a new subscriber,) visit the revived list at http://groups.google.com/group/fingerlakespermaculture or you can follow the links at http://flxpermaculture.net . Please forward this message widely to those likely to be former or future subscribers. FLXpermaculture.Net serves permaculture activists and practitioners in New York’s Finger Lakes Region and elsewhere in the North American northeast and the world. The list had been hosted since 2005 at the mutualaid.org server. Between 200-300 email accounts were subscribed to the original list. The discussion and announcements from this community were shared by a community that included almost 500 fans on Facebook, about 100 followers on Twitter, and countless others who received forwarded messages or visited the blog. Since the list “disappeared” there has been no word, nor reply to inquiries, about the status of the server or our list. After over two weeks without word or a functioning list, reviving the list through Google groups is the easiest option.